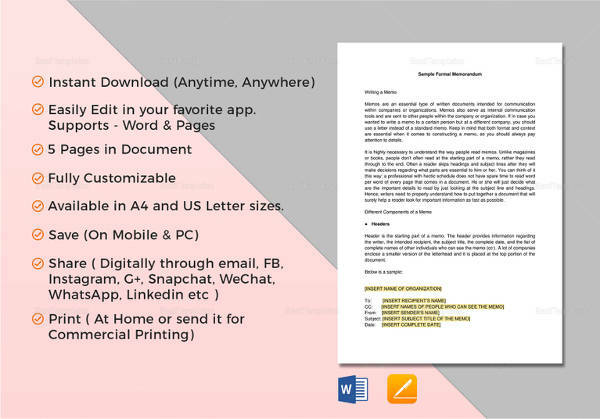 Format of Sample Memo Templates is very much useful and applicable in so many ways. Whenever you are engage in business or even at school and offices, a memo is always present. This is the best and formal way to remind and deliver important messages and information. The template is very much detailed. 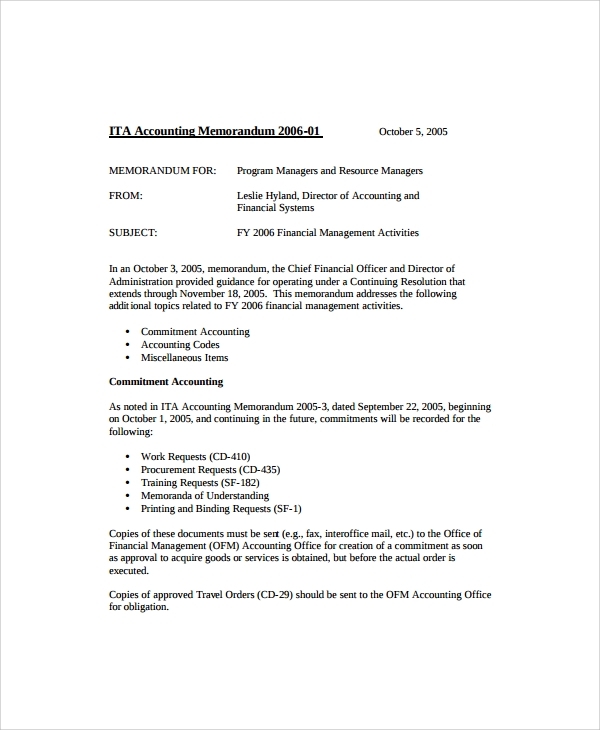 The memorandum is for distribution and it has the subject of Promotion List for Fiscal Year (FY) 2016. It covers with the Reference, General, Summary of Board Actions, Promotion Lists and etc. Army memo format is designed for Army Headquarters that delivers a memorandum about promotions and activities for better leadership. 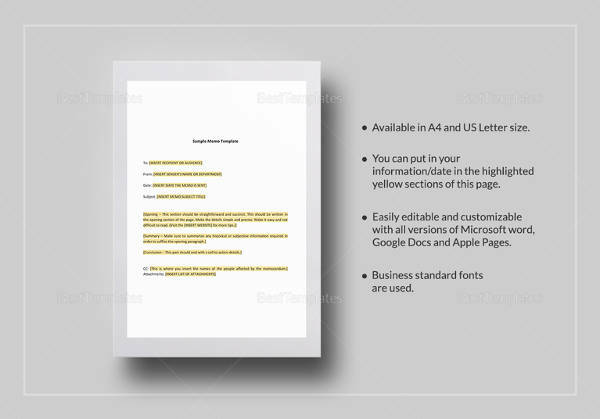 This template is designed for business memo. Every business should recognize this memo format for business reminders. Each message that will be brought to the entire body of the business group should receive this memo to deliver changes or business info. This memo is designed for businesses, scientists and even engineers. This is used for making requests, communicate reports and giving announcements. Basically, memos are very important as it creates a strong foundation for becoming productive and successful based on its function. This memo discusses about the leadership of a clean governance. This executive memo is released to bring clarity of having a clean election. It discusses about the votes and for the awareness of the voters – who is the right candidate to elect. This memo discusses on the right leader for goods governance of the state. This template is designed for all employees. The memo covers the entire workplace movements. It discusses about the issues from the office that needs to get addressed as soon as possible. There will be a list of solution to be followed to fix the problem. This template covers tax treatment of an employer. The memo has the subject of two departments dealing for request of assistance. The memo covers the issues and conclusion. The formal memo provides advices suitable for tax and income concerns. This template is a legal memo addressing human rights. The memo covers an investigation and legal memorandum for many people regarding their rights as a human. This memo focuses on the litigation, fact-finding, legal and policy analysis, development of advocacy strategies and international oversight bodies report drafting. The template is all about a proposed settlement that needs to be tackled and explained further. It discusses how the settlement and looking forward to an approval. It also explains the statement of an approval for permission of publishing books and gets authorized. 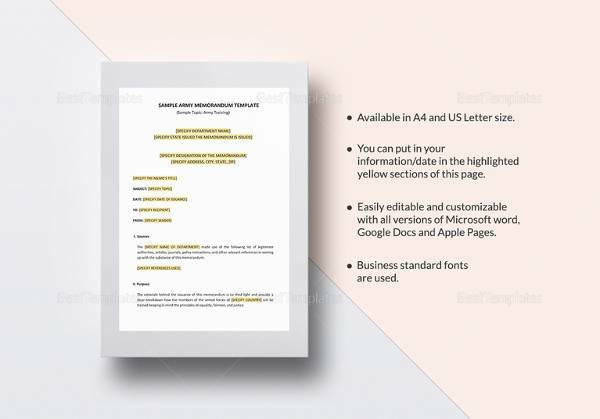 The template is intended for a Memorandum for National Senior Certificate. 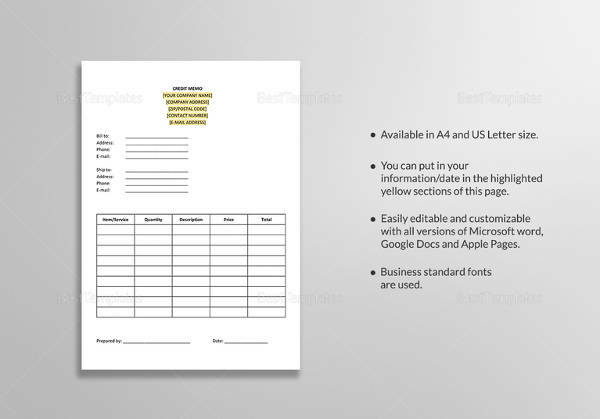 This is a very functional template which includes the details of credit and debit history of a senior to be marked by the accounting office. 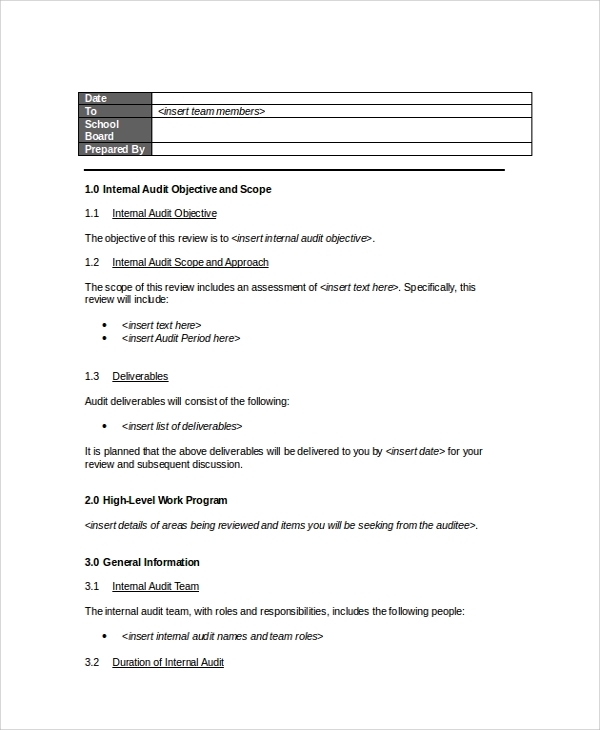 The template is all about auditing which covers in the audit memo including introduction, programmatic audit summary and response, financial audit summary and response, TNC review items summary and references. It explains and covers the whole expenses discussion. The templates is a health advisory memo that alerts about a particular disease or virus with its signs and symptoms. It reminds a patient that they should experience signs of the disease first – it is required, before they undergo a testing. This template is a note of charges. Basically, no other memo format that fits perfectly than bill cash memo. 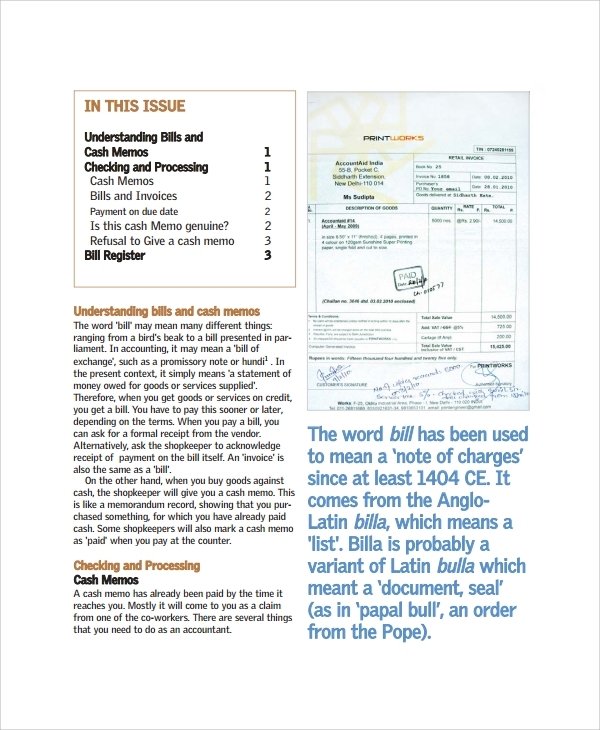 The memo explains how much you are responsible for the payment of the bill you are obliged to pay. There could be terms and conditions that may be discussed. This template is very much clean, simple and direct. There is no problem for those who will release and a person who receives the cash memo. It is very clear with basic format. 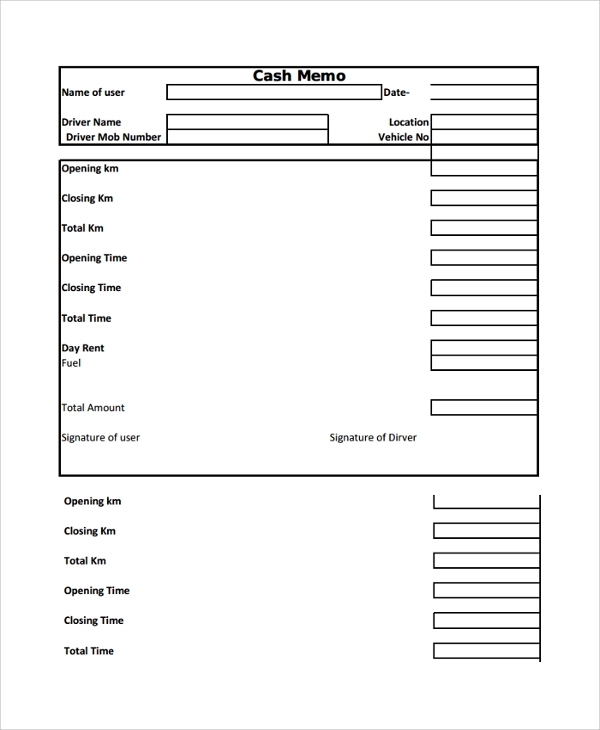 Drivers and car for rent businesses need most of this cash memo format. This template is very much professional. The body of the memo discusses about a proposal. It is a planning document providing the summarized details of the proposed plans covering the process and responsibilities of each department that are involved in the project. The template is designed for handling debit/credit memos. 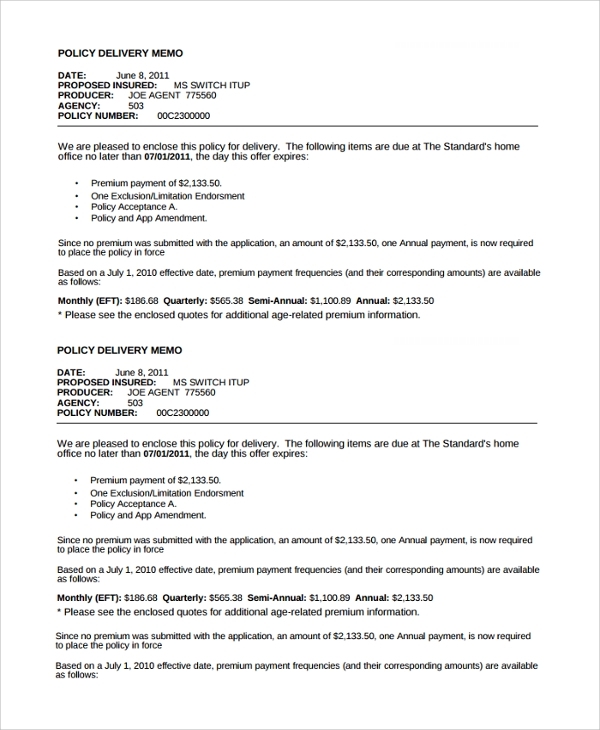 This memo covers the entire explanation of the credit/debit process. Let’s say the process flow of the Debit/Credit memo includes the Treasurer’s Office, Department Entry and Financial Operations. This template is a policy for a delivery memo. It explains the amounts of payment for the items that are due. There will be an amount mentioned for the premium payment and others. This type of memo is perfect for delivery businesses. 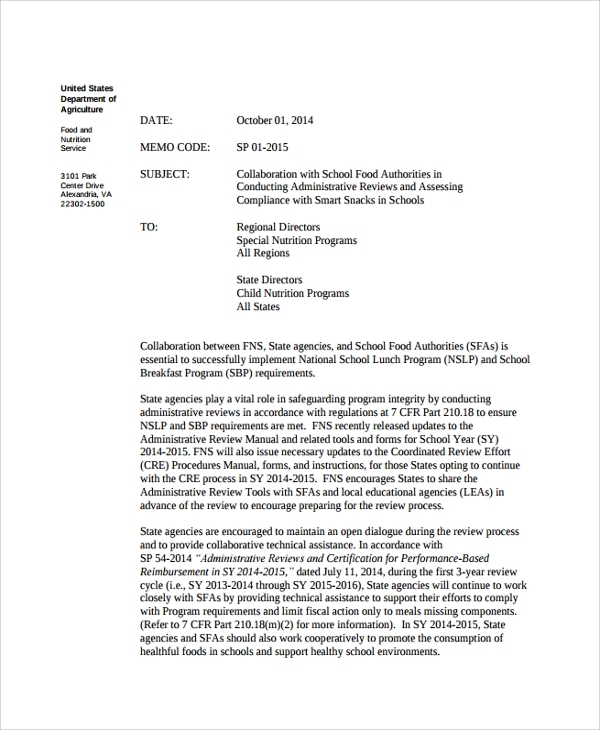 This template is a memo for collaboration of departments that joined forces for one objective. This is very much applicable for schools and health centers for collaboration purposes, which makes the memo very much useful. 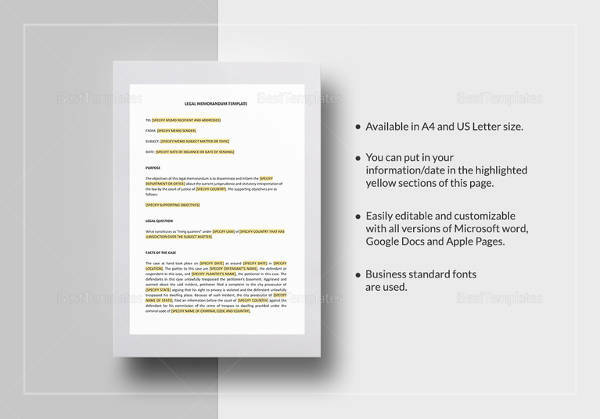 This template is an executive memo explaining how files must be formatted to produce copies through documents, pdfs or CDs through e-mailing. This is to notice that these files must follow an outline to have faster downloading, uploading, storing and opening a file. 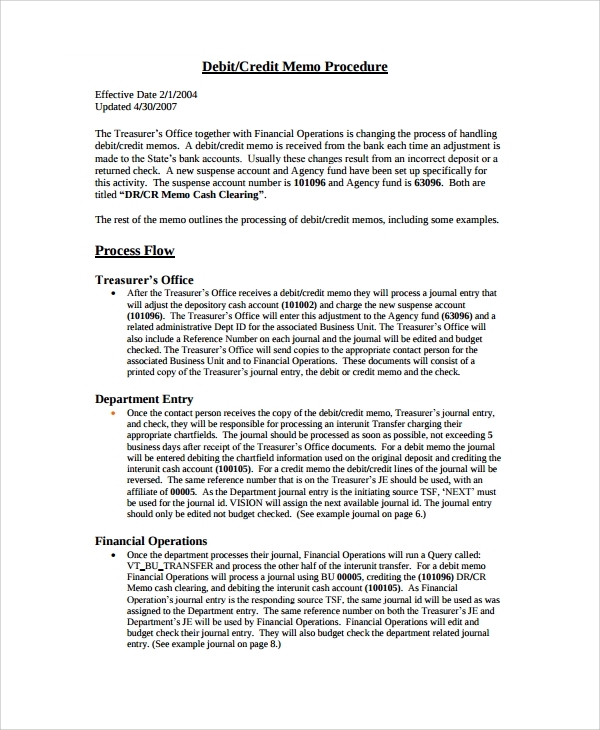 This template covers a financial memo with the following sections. This sections include scope and relationship with the Department, Annual Accounts and Reports, Income and Expenditure, Capital Expenditure and Disposal of Assets, Procurement and Competition, Treasury Arrangements, Investments, Insurance, Leasing, Partnerships and others. 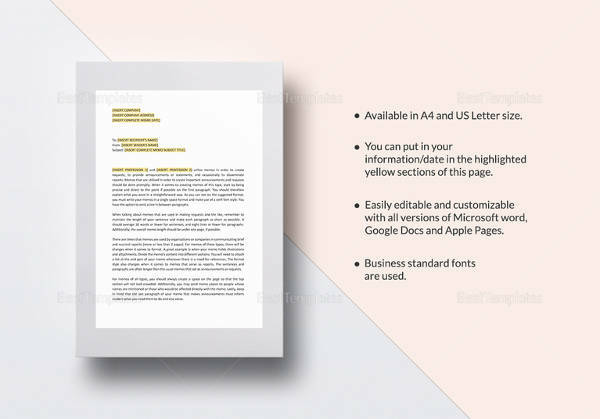 This template is a memo for an informal meeting to be conducted, which also serves as an invitation letter. 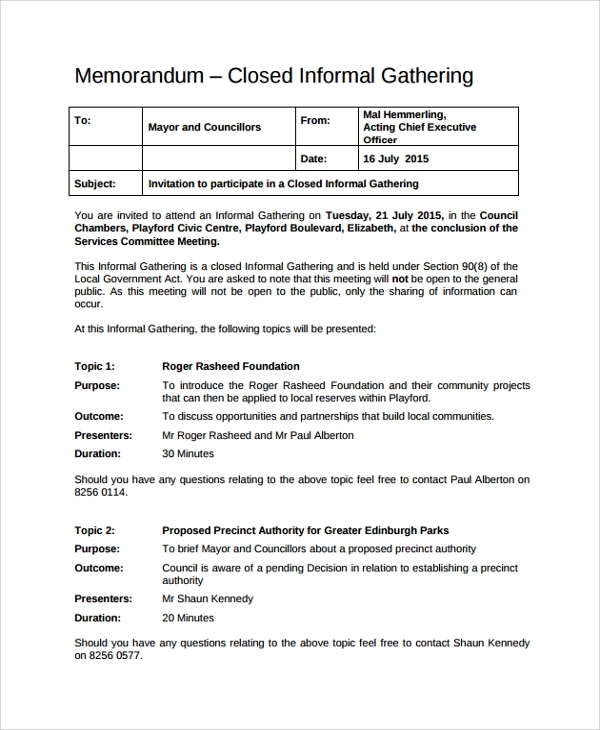 This will be an informal gathering and a closed informal gathering that will be held, and not to be open for the general public. Generally, good collection of memo format becomes functional and purposeful in so many ways. You can use it for legal purposes to communicate, send announcement and even transactions. 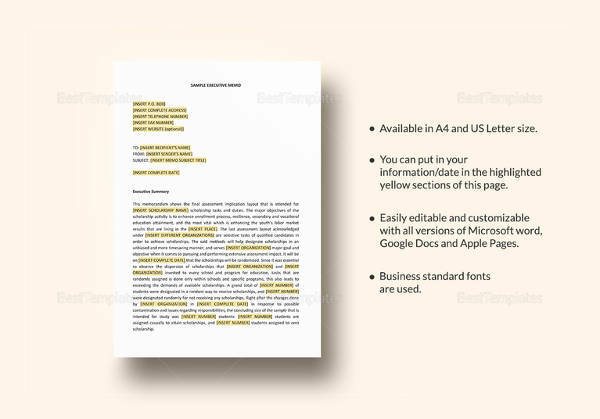 Formal Memo Templates is basically a formal memorandum as physical means of effective communication from a department to the staff members. The memo has its subject, and will be sent as an internal communication to the public and clients. When do I need Good Collection of Memo Format? 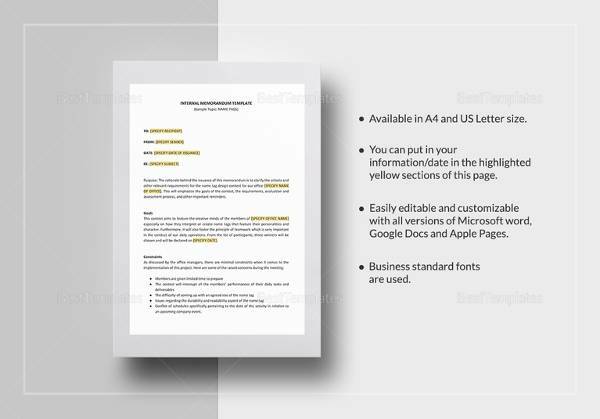 In general, you will need a Standard Memo Templates depending on the type of memo you are going to use. 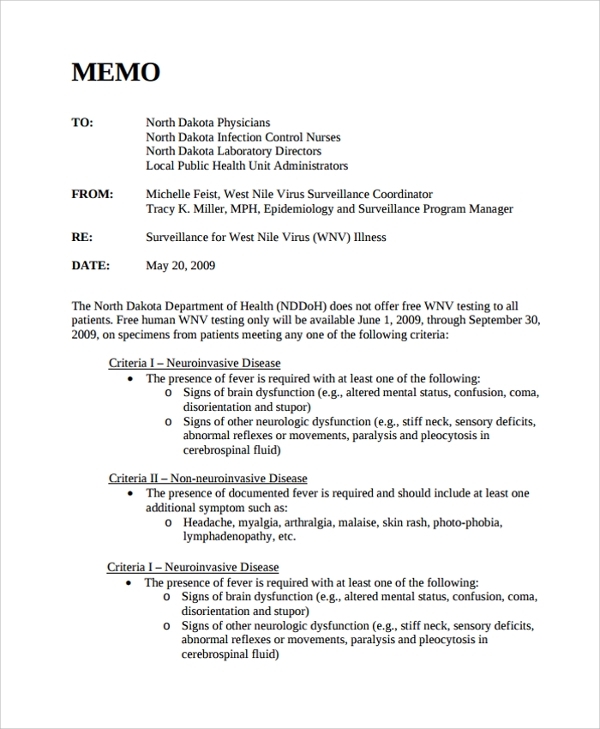 This good collection of memo format provides you a different memo intended for specific purposes. 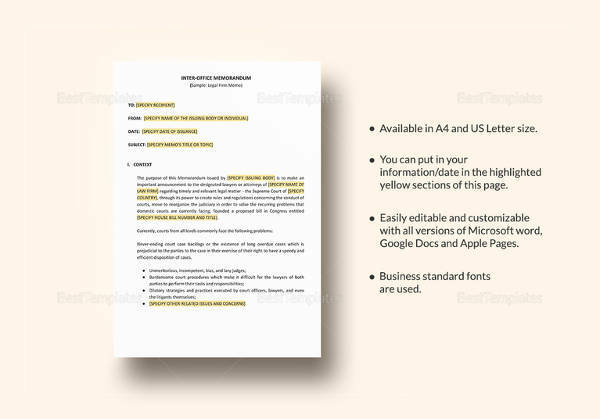 This memo template helps you send memorandum for a specific purpose. Each format is designed for particular purpose, you pick which will be applicable for your needs. If you are sending a memo, either for transactions, announcements, proposal or whatever memorandum that you want to deliver to the group, you pick which applies perfectly. How Good Collection of Memo Becomes Beneficial? 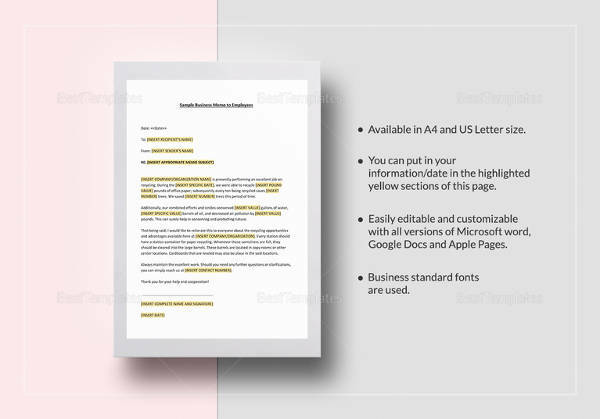 You may not easily recognized the value of good collection of Professional Memo Templates from the start. However, if you go deeper into its meaning and uses, you would definitely admire it. If you are in a business, you would deliver important memos, which will affect productivity; either good or bad. Thus, this helps a lot to deal some important concerns and even issues around the business. Now, memo becomes extremely beneficial in so many ways. It is used for keeping the employees get informed on the latest situations that each company should be aware of. The whole management and administration of any establishment should have this powerful material for the better. Who needs most the Good Collection of Memo? If you are not aware, good collection of Word Memo Templates is in fact valuable. You are able to use this collection for formal, legal and even informal message to be sent. If there could be ones who need most memo, almost all of those that made transactions, communications and for promotions. In fact, a lot of companies that wish to become successful and productive had used memo a lot. This will be they medium of communication to the receiver; either the employee or business transactions. Engineers, business heads, VIP, Government officials, Doctors, School administration, to name some, used memo as professional and effective memorandum letter. 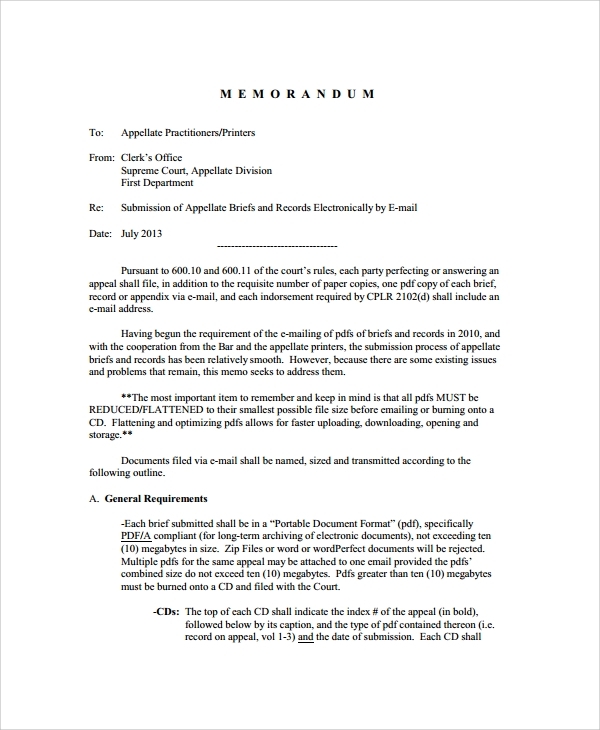 Is Good Collection of Memo Legal and Formal? There will be a specific explanation if the good collection of memo is legal or formal. Basically, it depends on how you are able to use the Blank Memo Templates. 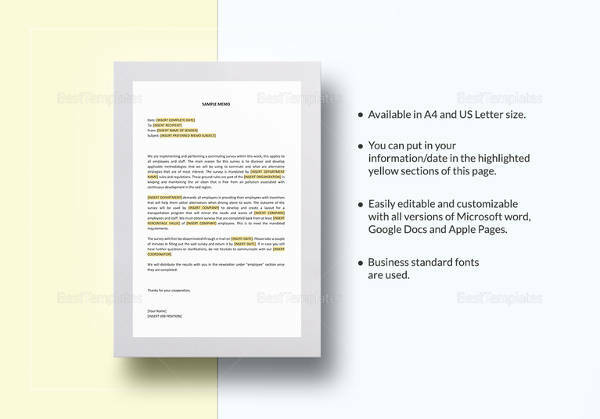 If you are simply using it for informal letter, you can make use of it freely. But, most users prefer to employ it for legal and formal memorandum. This is because most companies or businesses considered it as a professional and efficient medium of communication. You can use the memo formally and legally. It is not necessary to get approved and signed by a lawyer to make it legal, as long as it is signed by the important individuals involved by the letter, it will still be legal and formal. However, in legal terms, memo will only become legal if signed by an attorney or lawyer. Let’s say, there will be send a memo letter for you from a justice hall, then it must be legal with notary. 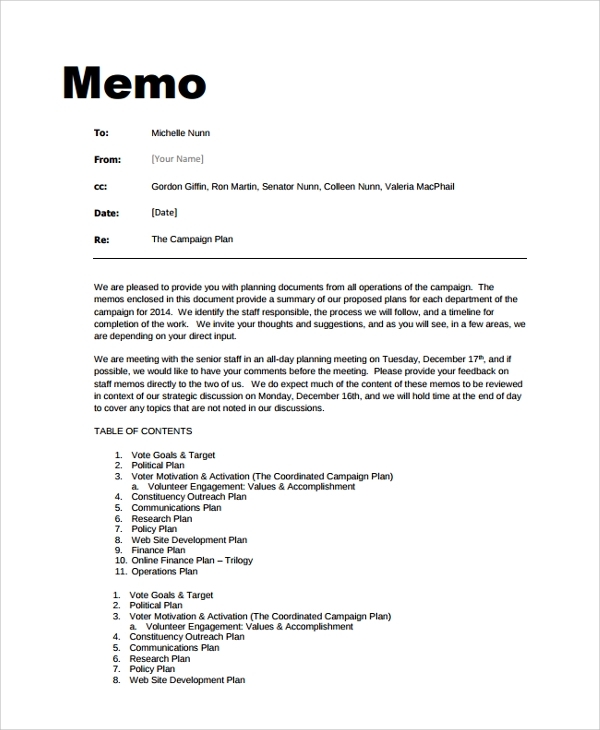 How to Create/Write Good Collection of Memo Format? There are essentials things that you must be aware of before creating a good collection of memo. 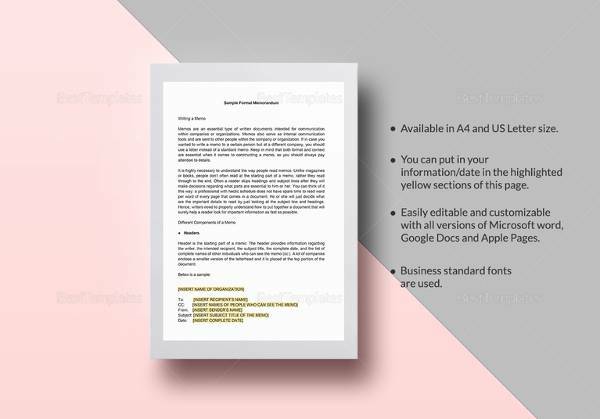 You have to learn that Confidential Memo Templates is a short letter, written in PDF or Word document file with the company logo and letterhead; either sent as a printed hand delivery or electronically attached as file. Both are simple yet, purposeful. 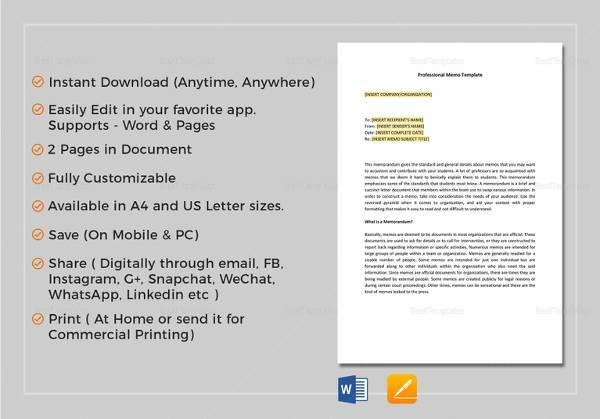 To start with, PDF or Word Document, files are the materials to be used for memo writing. 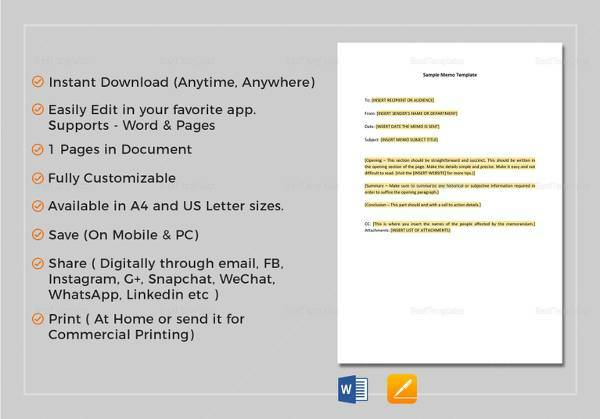 There are memo sample that you can use as a basis or guideline as to how to can be able to easily create one. 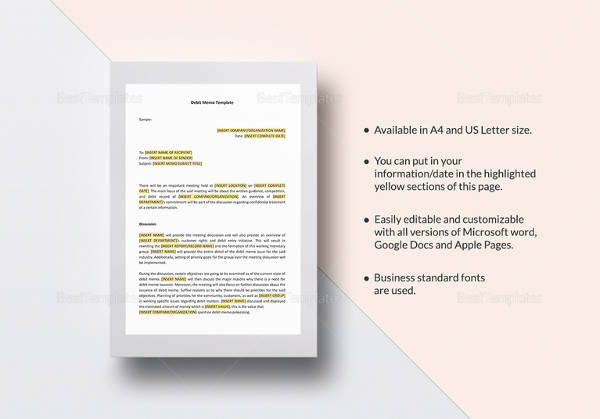 Basically, you have to start with a blank file to be outlined with the company letterhead, heading, big and bold “Memo” word in the middle of the letter, To, From Subject, Greeting, Body of the memo and the closing. As easy and simple memo format. To sum it up, the body of the memo will be the most important part that discussions will be stated. You can create a detailed memo or a brief one; it depends on your preference. 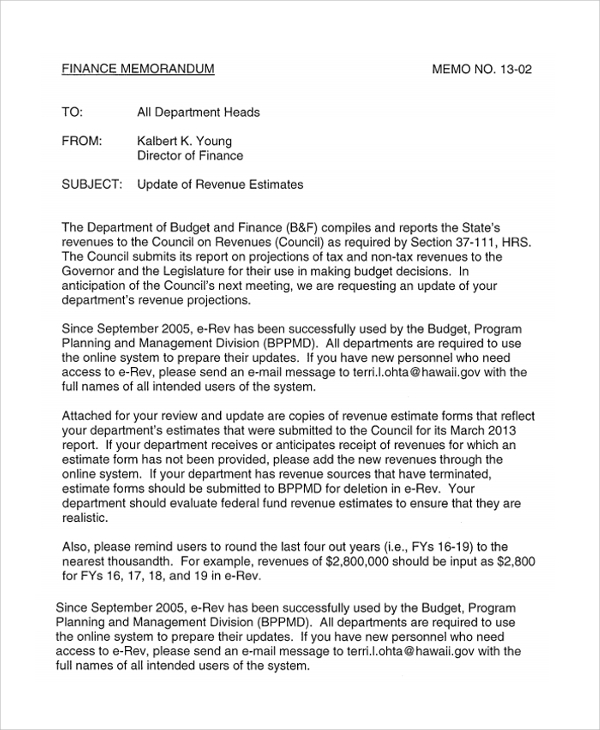 Where to Acquire a Prompt Memo Format? Good collection of memo format offers in different types of file available. You can start with the PDF, Word Document or the CD file getting downloaded and printed. But, CD files can’t be printed, instead burned. So, you pick which you think preferable for you. All these files are downloadable, printable and user-friendly.